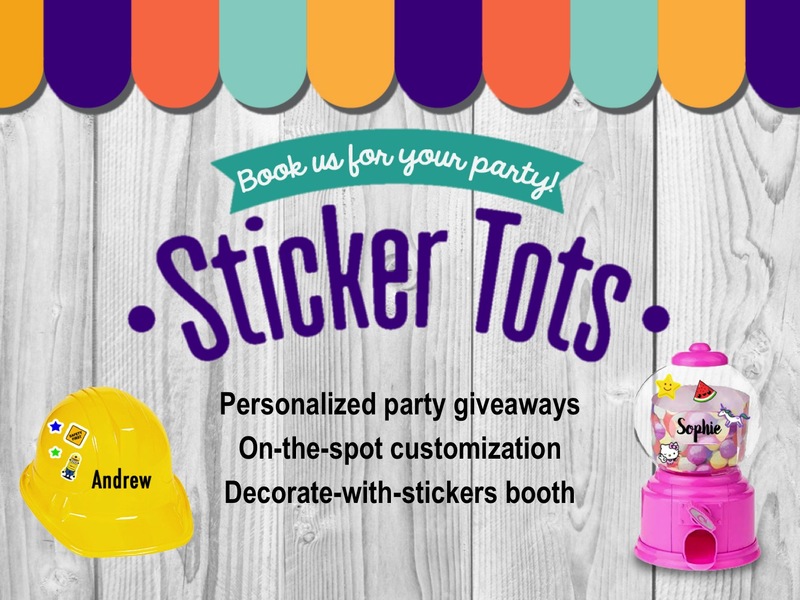 Scroll through to see some ideas on where to place your name decals! Simply customize the font, size and color you want! We ship nationwide to the Philippines. Send us an email message to order!